Game of Thrones Special Pt. 2: Who Sits On The Iron Throne? INTERVIEW: Ruben Loftus-Cheek sits down with London Is Blue Podcast! 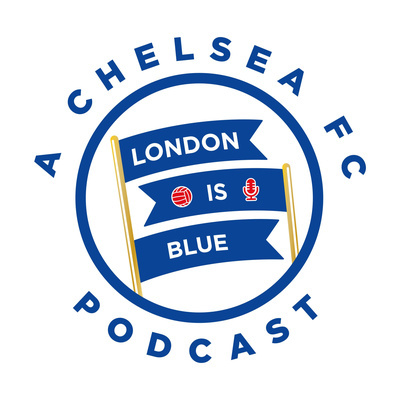 INTERVIEW: Ali Riley sits down with London Is Blue Podcast! HIguaín or HiguaÍN? Is he the answer for Chelsea? Are Chelsea more of a team than we thought when Hazard is missing? Is World Cup Winner N'Golo Kanté a liability for Chelsea? It's Europa League time. How much will Maurizio rotate? INTERVIEW: Joe Cole of the Tampa Bay Rowdies reflects on his days at Chelsea F.C. We Asked Matt Law from the Telegraph Your Questions About Chelsea F.C. Premier League contenders? Is Morata good enough? Are Chelsea attacking enough?